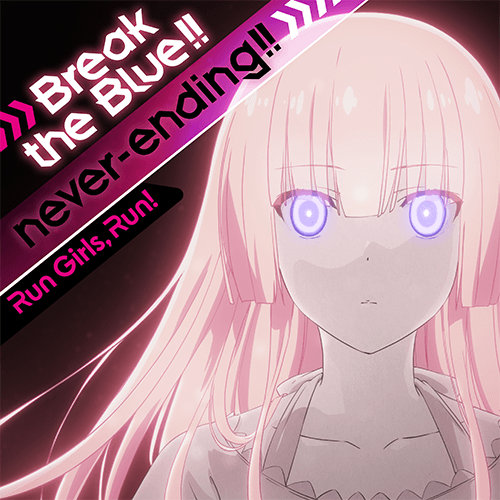 Break the Blue!!/never-ending!! / Run Girls, Run! GMT+8, 2019-4-20 21:10 , Processed in 0.213623 second(s), 27 queries .